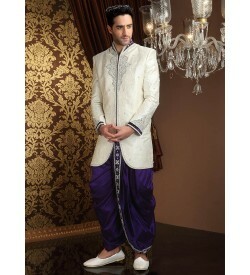 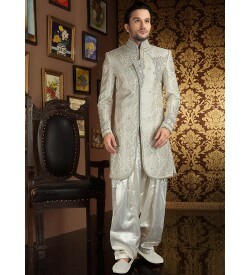 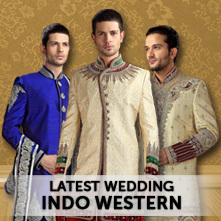 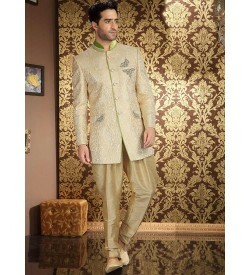 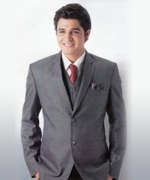 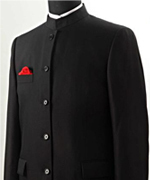 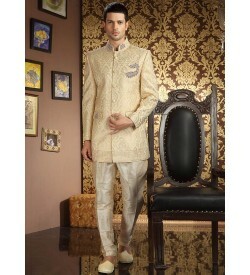 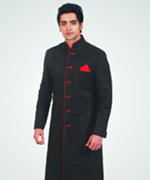 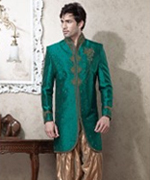 Stylish Indo Western outfits are specially designed for smart man of today. 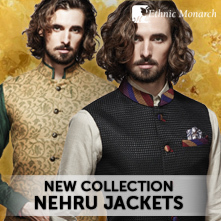 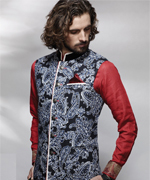 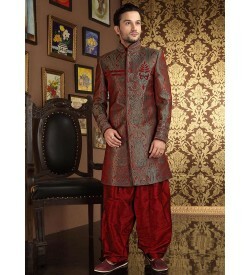 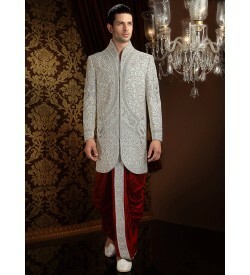 Ensemble is having fusion of jodhpuri coats and sherwani with trouser,salwar, breeches,patiyala. 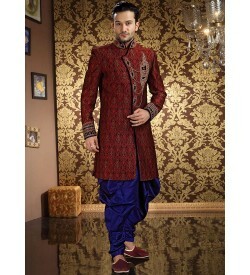 Vibrant colors and amazing two tone polyster base is highlighting its exclusivity. 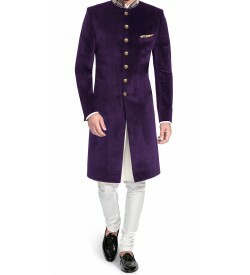 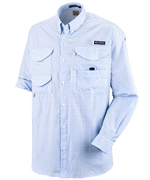 High sensed style and luxury for your personality. 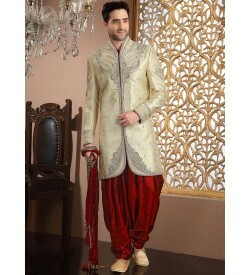 Ethnic Monarch has designed Indo Western such as to fill gap between traditional as well as western look.From our wide range of wedding collection we are uploading exclusive collection only.